In this week’s edition of Travel Talk, we touch on everything from the world’s top-rated airline to the best free apps for vacationing with friends. Read up below for details and links to the full stories. Summer is peak travel season, which unfortunately means it is peak time for travel scams as well. The credit reporting agency Experian named six of the most common travel scams you may come across at any time. These are especially common during the peak travel months of summer. Read up on how to identify and avoid scams, from extreme “discount” travel scams, to bait and switch bookings. This article is based off of a podcast discussing all you need to know about the modern use of travel agents. This article does a great job of explaining how travel agents make their money. While some charge planning fees (Enchanted Travel does NOT), most make their money from commissions they receive from tour companies and hoteliers. Read the full article here. Planning a group getaway can be a big hassle, especially when it comes to divvying up the expenses. Downloading a good travel app can ease some of the stress that comes along with a group vacation, in addition to saving you some money. Read the full article for reviews of the best free travel apps including Roadtrippers, Splitwise, and more. The newest trend amongst investors, plane makers, and equipment suppliers is superfast airliner. The Concorde jet cut the normal time it takes to fly from New York to London or Paris in half. This cut the trip time to just 3.5 hours. Read on for all of the pros and cons to this superfast travel trend here. 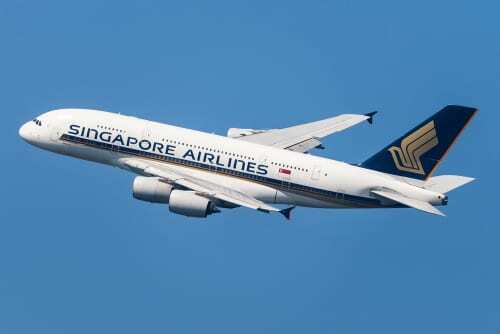 Singapore Airlines was voted the world’s best airline in Skytrax’s 2018 World Airline Awards. 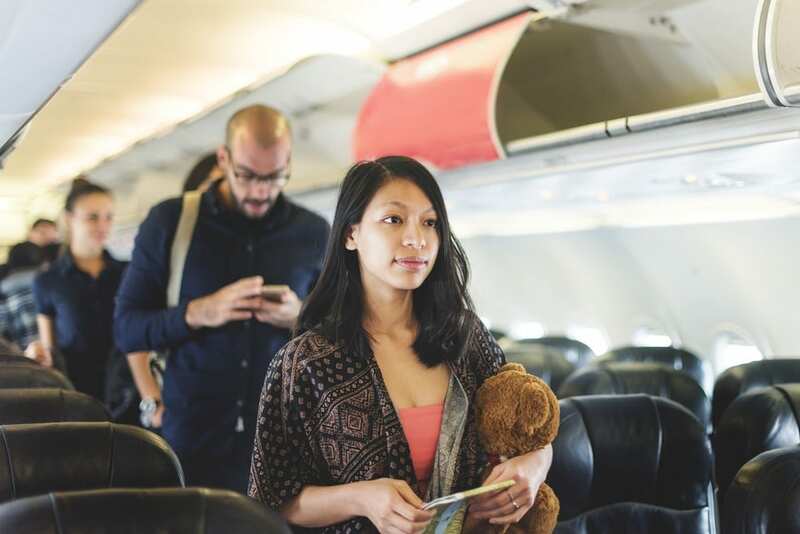 Over 20 million travelers rated 335 airlines on a scale of 1 to 5 in categories like airport assistance and onboard offerings, in addition to convenience and price. Singapore Airlines won in several categories, including best first class lounge and best business class in Asia, in addition to most convenient booking process. Read up here to learn more.